At the heart of this nation lies a great search for balance between unity and pluralism. Many Voices, One Nation presents the five-hundred-year journey of how many distinct peoples and cultures met, mingled, and created the culture of the United States. Migrations brought new peoples, new languages, new religions, new ideas, and new technological innovations into the American experience. The result was a dynamic society embodied in cultural and technological innovations. As the people (populus) change, the one (unum) also changes to incorporate the newest members of the nation, including those just arrived and those just born. 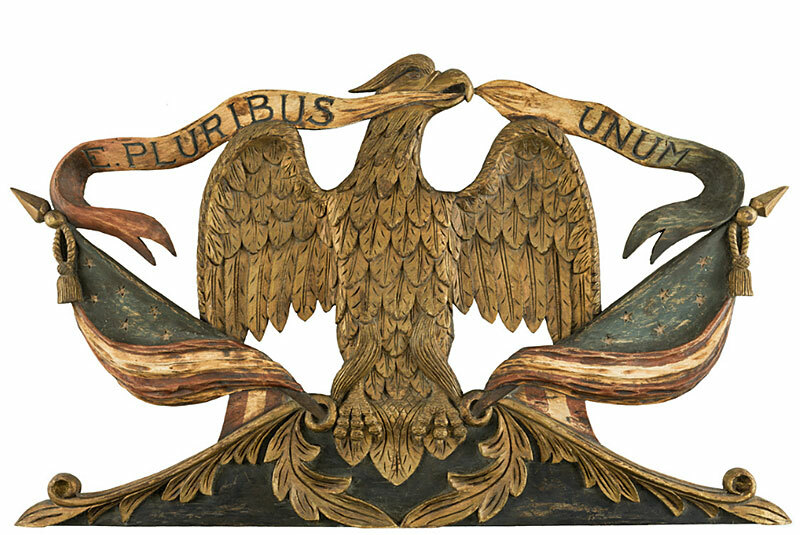 From its earliest beginnings to the 21st century, this exhibition maps the cultural geography of those unique and complex stories that animate the Latin emblem on the Great Seal and our national ideal: E pluribus unum; Out of many, one.